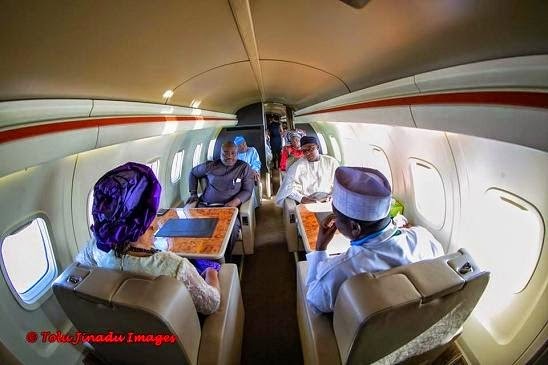 Its no more news that the 2015 election slated for Feb 14th has been postponed, the election may have been postponed, but APC presidential team are not slowing down as campaign still continues. 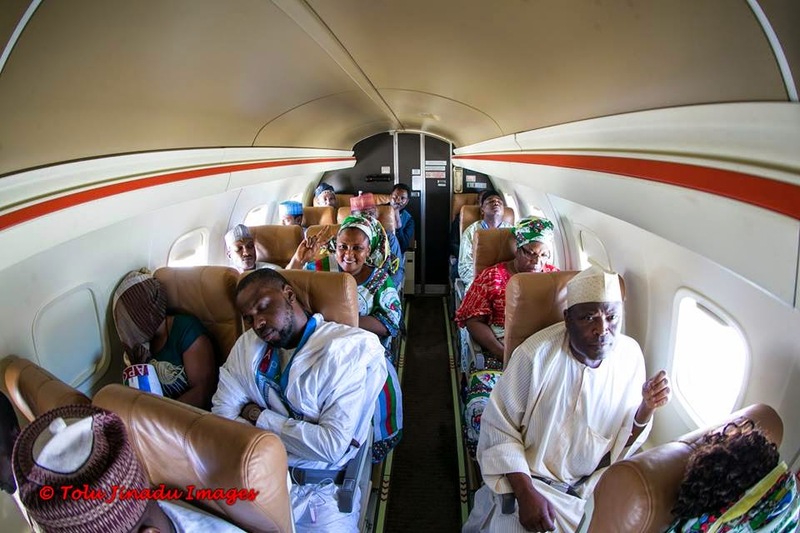 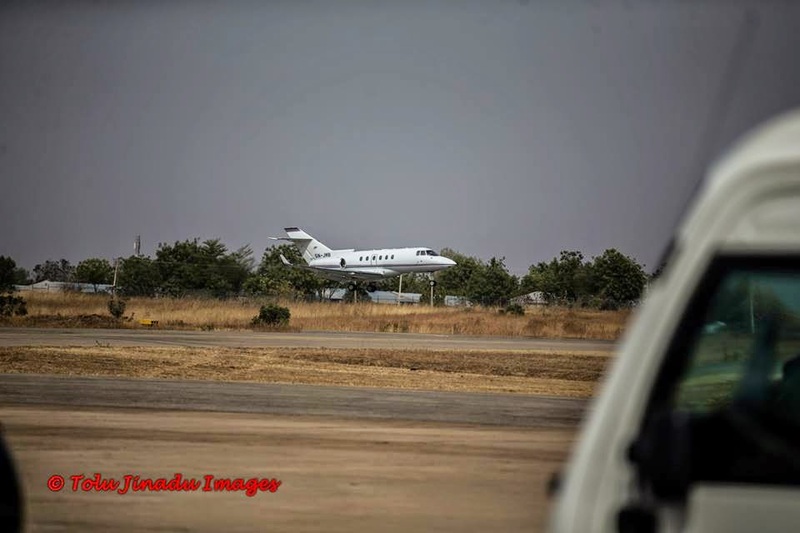 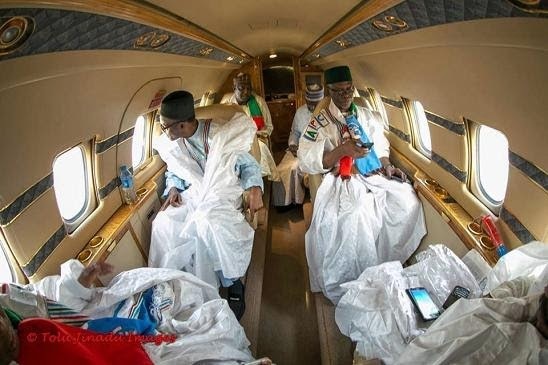 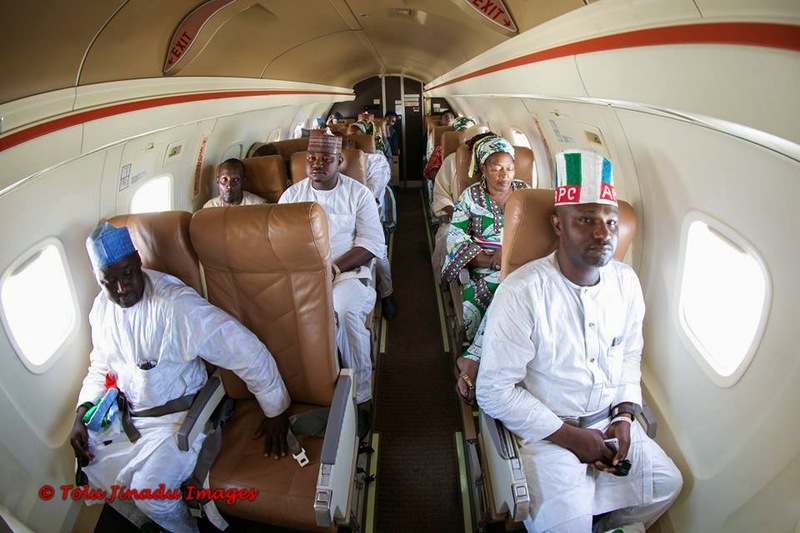 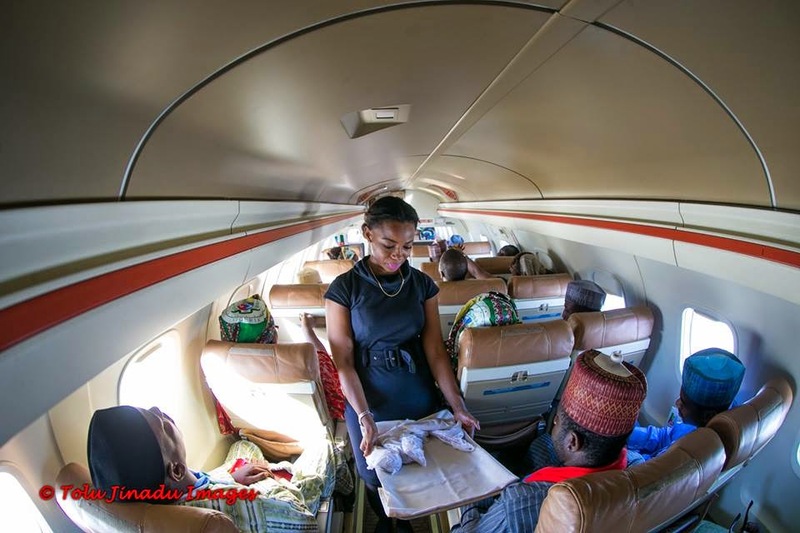 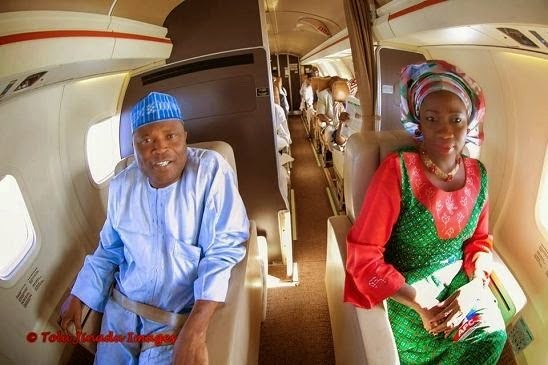 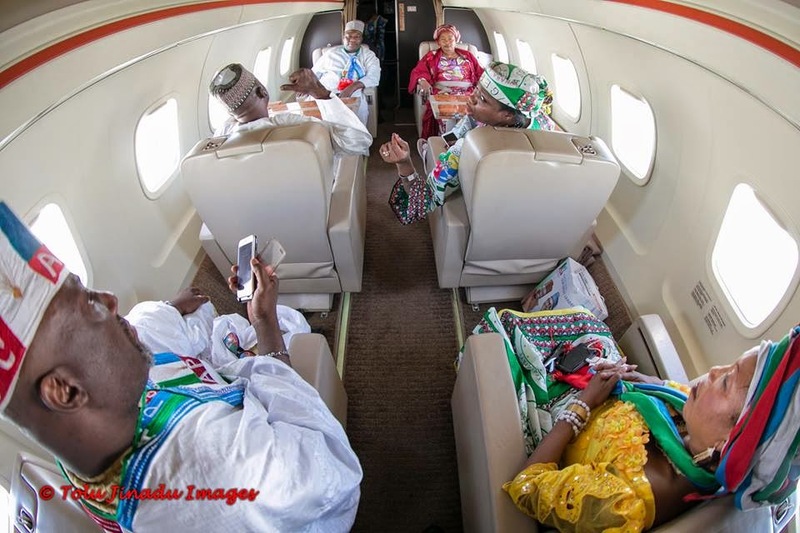 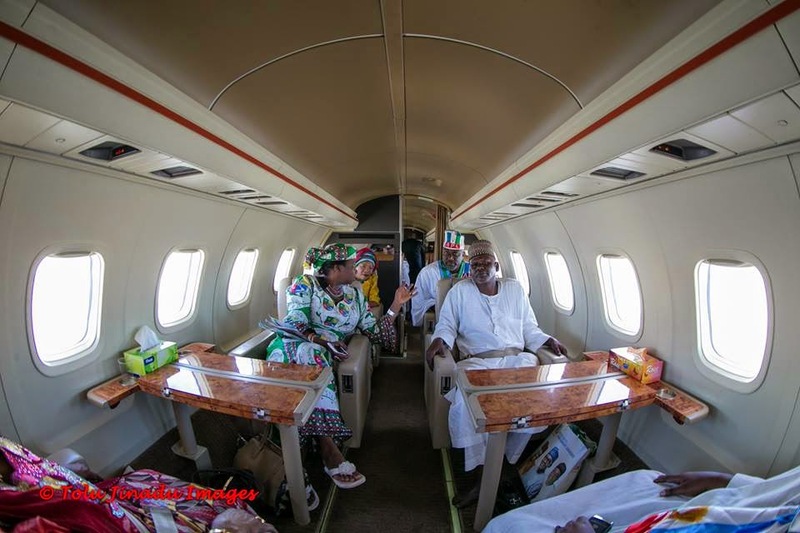 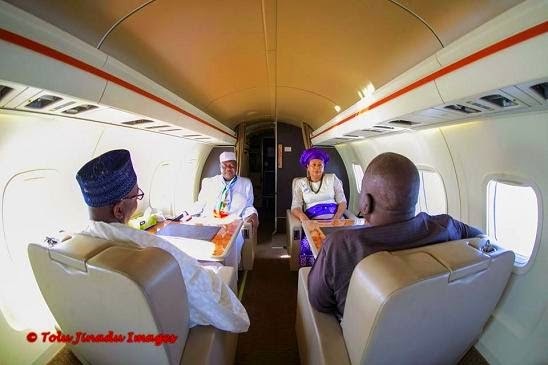 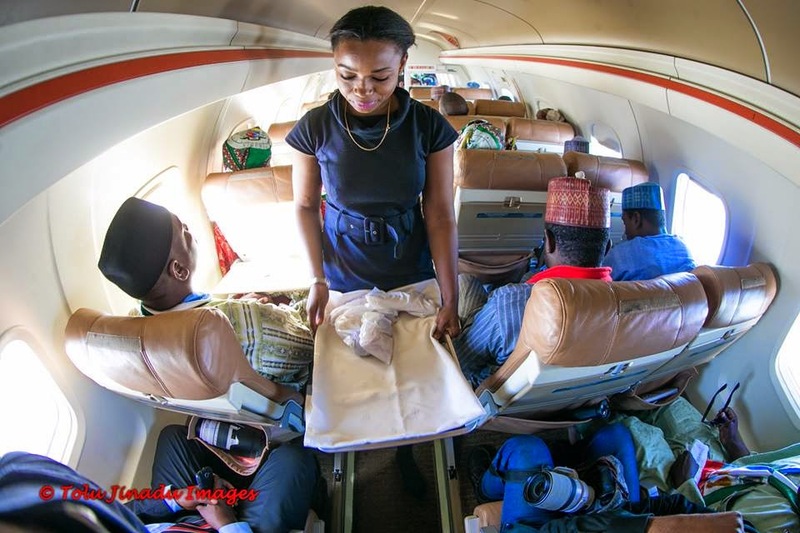 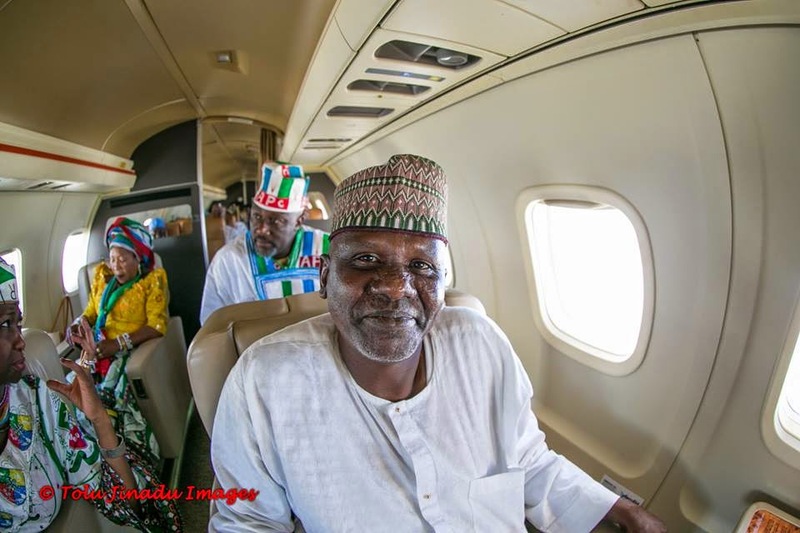 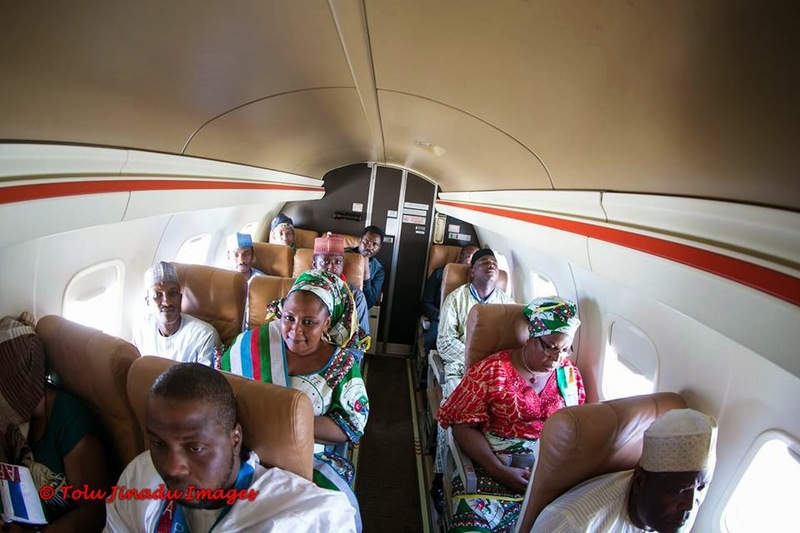 Check out photos of Gen Buhari and his team in their private jet while out and about their campaign business. 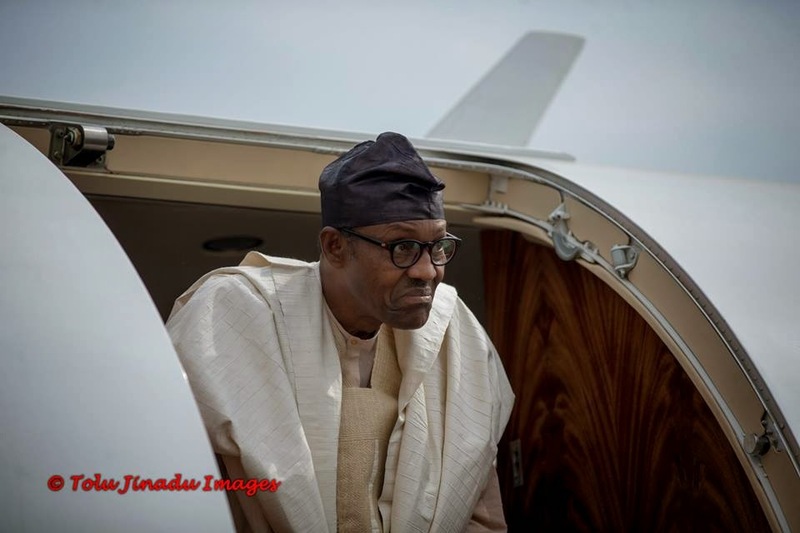 See the rest after the cut. 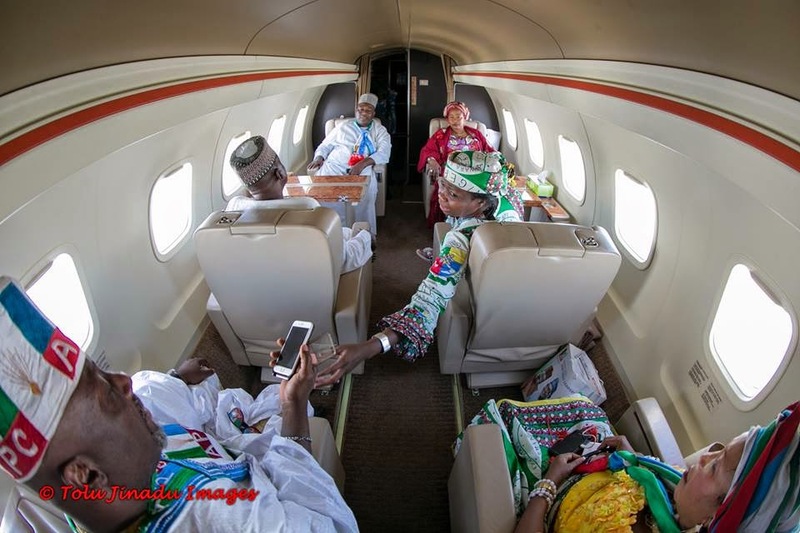 Photo Credit: Tolu Jinadu Images.